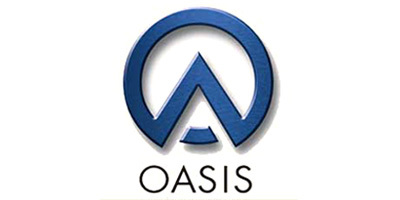 Located in Middletown, Delaware, we are the manufacturer of the FASTEST Inspection System in the industry – The OASIS. Our Non-Contact Optical Inspection Systems are used daily throughout the United States and Internationally to help manufacturers speed up and improve their Quality Control processes. The OASIS has a presence in many different industries worldwide including automotive, aerospace, medical, dental, electronics, energy, healthcare, fasteners, firearms, and construction among others. We include customer support with every OASIS purchase. The OASIS is a full-featured Inspection System designed to measure multiple dimensions instantly. Our Premier Optical Inspection System combines accuracy and precision with a fast, easy to use operator interface. This non-contact Machine Vision Inspection System is designed to measure multiple profile dimensions on small parts, accurate to +/- 0.0001 inches, with all measurements done in less than a second. The OASIS is So Fast, So Easy, We’ll Get You Back To Making Parts! Speed, Accurate, Easy. Measure On.